As part of our #filofaxfriday series, we are reissuing our “Coffee Dates” Insert for the A5 filofax which forms part of our Career Development Series. Sometimes is can be hard to even get a coffee meeting in the diary (and the coffee meeting is just the start). 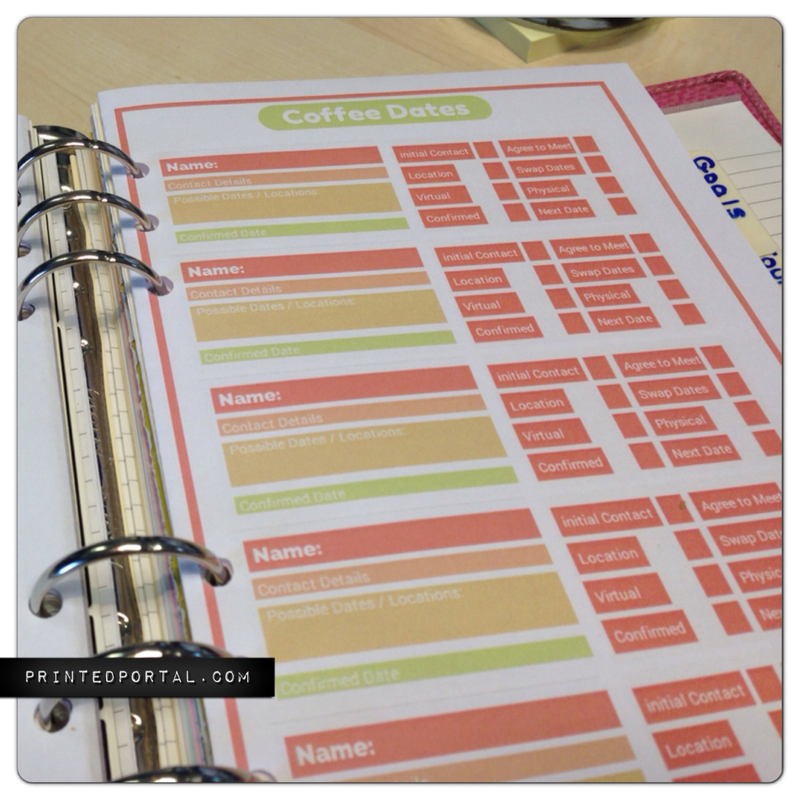 This insert helps you schedule your coffee meetings – and a coffee meetings notebook will help you consistently follow-up and continue to attend meetings. After all the people who you keep in contact with are usually the people who you end up doing business with. 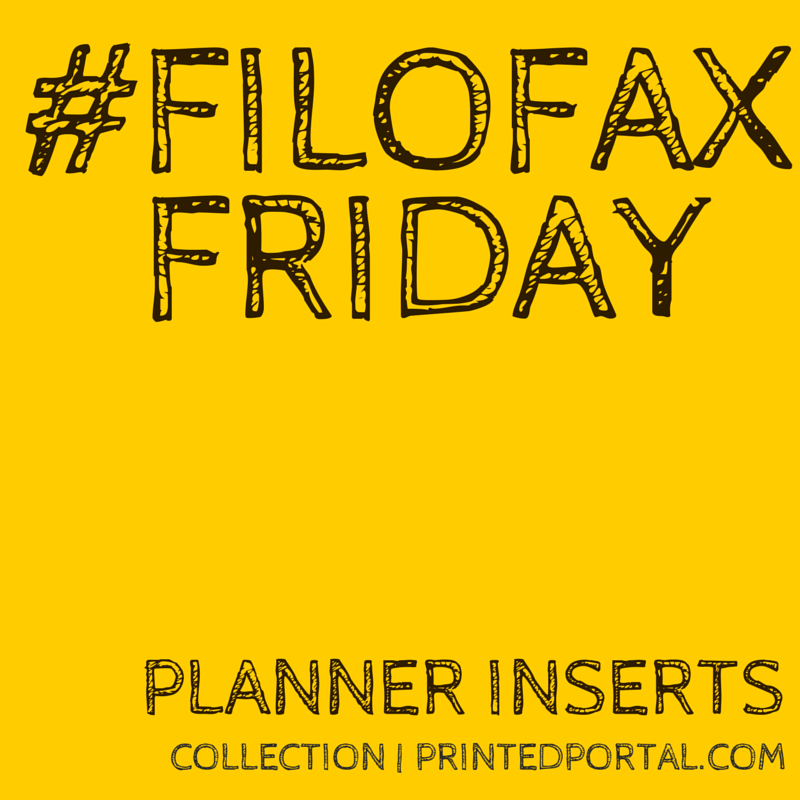 This entry was posted in Career Planner, Filofax, Filofax Friday, Filofax Inserts and tagged filofax, Filofax Friday. Bookmark the permalink. ← Kickstarter Update: We reached our Goal – Thank you! Why am I not making ALL meetings coffee meetings?!? I love that idea!